Comparatif 1ère et dernière version. 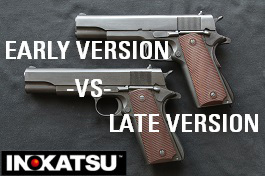 Comparative early -vs- late version. LE SEUL modèle avec marquages réalistes. THE ONLY model to have realistic markings. 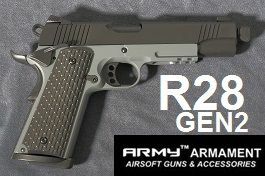 Nouvelle version du KIMBER R28 ARMY. 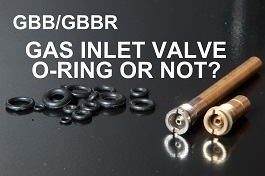 Le GBB qui enterre les autres 1911. 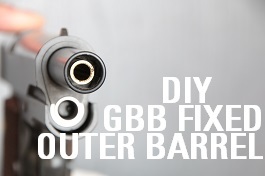 The new GBB that kills the competition. Revue du chargeur long fabriqué par ARMY. 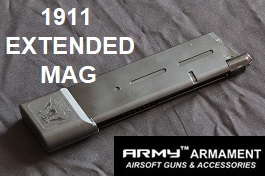 Review of the long mag manufactured by ARMY. 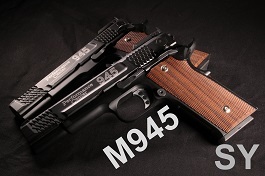 Revue du M945 S&W fabriqué par SY. 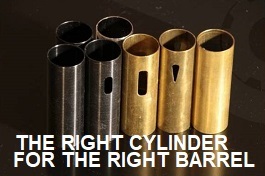 Review of the M945 S&W manufactured by SY. 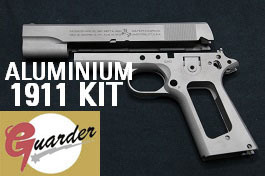 Description des kits GUARDER pour 1911. 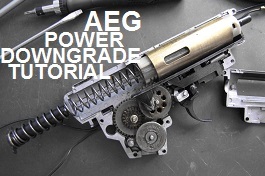 Description of GUARDER kits for 1911. Revue du Makarov fabriqué par WE. 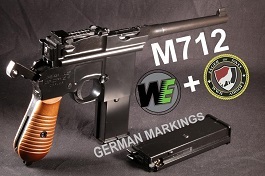 Review of the Makarov manufactured by WE. Revue du TT-33 fabriqué par WE. 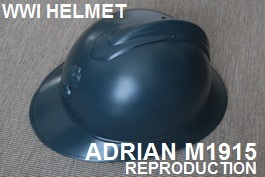 Review of the TT-33 manufactured by WE. Revue du TT-33 fabriqué par SRC. 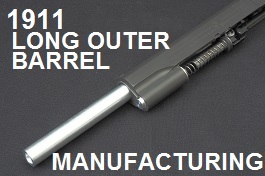 Review of the TT-33 manufactured by SRC. 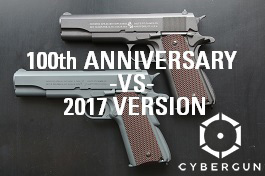 Revue du Colt M1911A1 fabriqué par BELL. 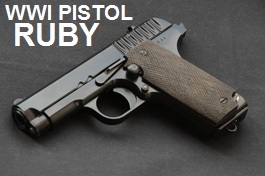 Review of the Colt 1911A1 manufactured by BELL. Revue du Kimber R28 fabriqué par ARMY. 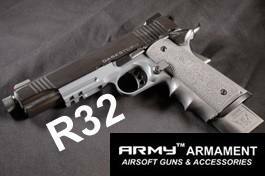 Review of the Kimber R28 manufactured by ARMY. Revue du KP09 fabriqué par KJW. 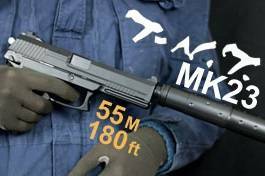 Review of the KP09 manufactured by KJW. Revue du glock ACP 601 fabriqué par APS. 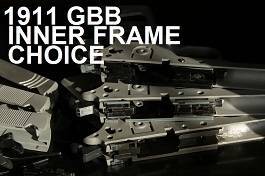 Review of the ACP 601 Glock manufactured by APS. Un NBB vraiment pas dégueux. 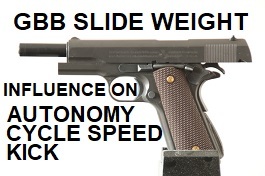 A really great NBB pistol. 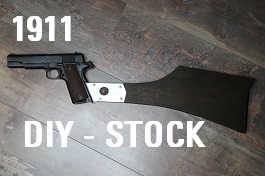 Le 1911A1 décliné en version NBB. 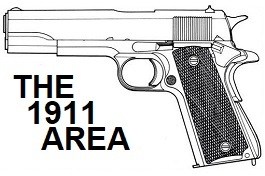 The 1911A1 declined in NBB version. 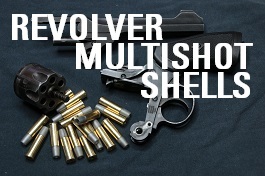 Review du revolver Webley mk VI de WELL. 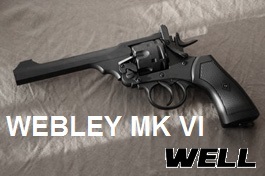 Review of the WELL Webley mk VI revolver. Review du revolver Nagant M1895. Review of the WINGUN M1895 Nagant revolver. Le petit semi auto pour jouer à la maison. The little semi auto gun to play at home. Un petit humiliator, ça vous tente ? Wanna get a mini humiliator?